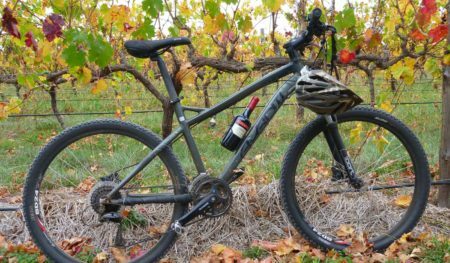 Enjoy a beautiful day of exploring the hills and vineyards of South Australia by bike along sections of the Kidman Trail. 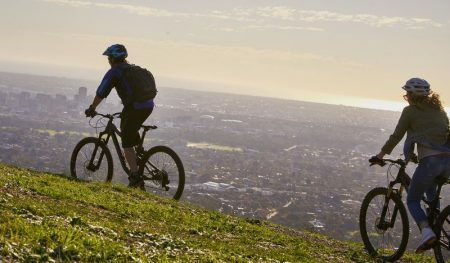 Ride from Mount Lofty on mountain bikes down to Adelaide, though native bush, and enjoy a visit to Cleland Wildlife Park. Have a mountain biking experience you'll never forget. We have trips to the Flinders Ranges, New Zealand and Europe! Join us for a day of downhill riding with Adelaide’s first and only dedicated MTB shuttle service! Hire 2018 Merida and Norco Hardtails, 2018 Merida One Forty Dual Suspension bikes, and NEW Merida E-bikes! 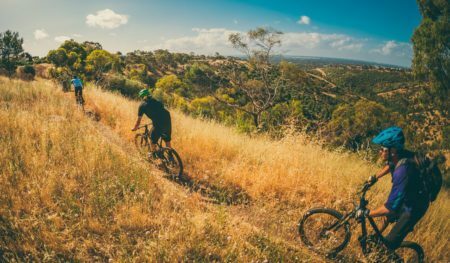 Explore South Australia the best way – by mountain bike! We offer something for everyone, from the recreational cyclist to the experienced Mountain biker. 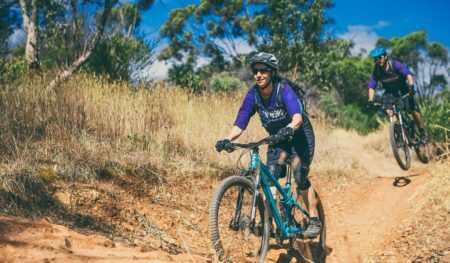 Our regular day trips are aimed at those after a taste of mountain biking, or those who want to explore the countryside of South Australia by bike. Or if you fancy some more technical mountain biking we can help too- we offer great MTB’s for hire, and can provide info for where to ride, or private guiding too. Or we have skills training and longer epic rides on offer too. Check out what we get up to! As seen on Channel 7’s “SA Weekender” and Ten’s “The Project”! 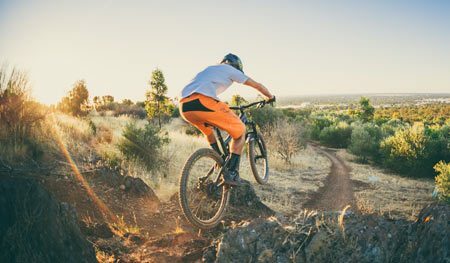 For the keener rider, here’s some of the local trails we regularly show experienced mountain bikers around- Adelaide is amazing for mountain biking! We also offer MTB shuttle services and transport in Fox Creek, and can do private charters too. Since 2008 we have been offering the no.1 MTB experiences in South Australia. We are the industry leaders in providing Mountain bike skills training in SA, and were the first in Australia to offer instruction under British Cycling MTB Certifications back in 2008 (before Australia had any real qualifications). We now operate under British Cycling MTB certification and Mountain Bike Australia training (MTBA). 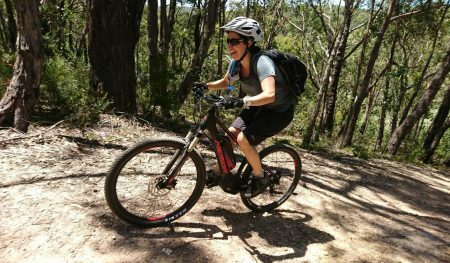 Our lead instructor is one of a handful of trainers in Australia that is now qualified to TEACH mtb instructors by MTBA, and has taught many of the other instructors in SA. We have a fleet of brand new 2018 Norco and Merida mountain bikes to ride, with great front suspension, hydraulic disc brakes and 20 gears- ride in style! Merida 140 dual suspension bikes are also available, as are Merida E-bikes, and all bikes are available to hire too! All bikes are less than 12 months old. We’ve got great vehicles and trailers as well for getting you and your own bike around safely. 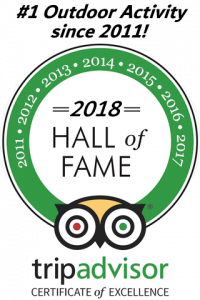 Be it XC epics, long downhill runs, big uphills climbs, gentle cruises to wineries, skill training or monster Alpine expeditions, we have something for everyone, and it’s awesome fun- just check out our Trip Advisor reviews! 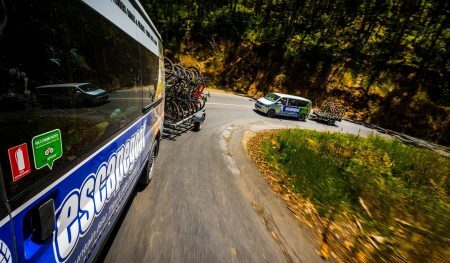 We are a fully accredited tourism business and a licensed tour operator, and were the first commercial tour operator licensed by DEWNR to operate MTB tours in their Adelaide National Parks. We are also a licensed Transport business. 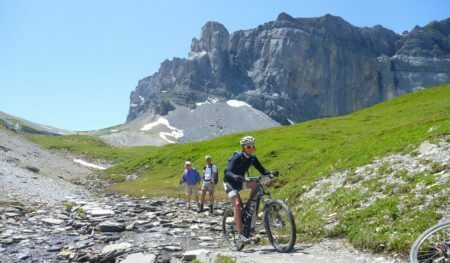 All trips are lead by a highly qualified local mountain bike guide. Our day tours are specially designed to allow anyone to have a great time. If you are able to ride a bike, you can come with us! You don’t need to be a pro. We also offer custom day trips, which allow us to plan the tour exactly to your needs, and other options for the more experienced rider.